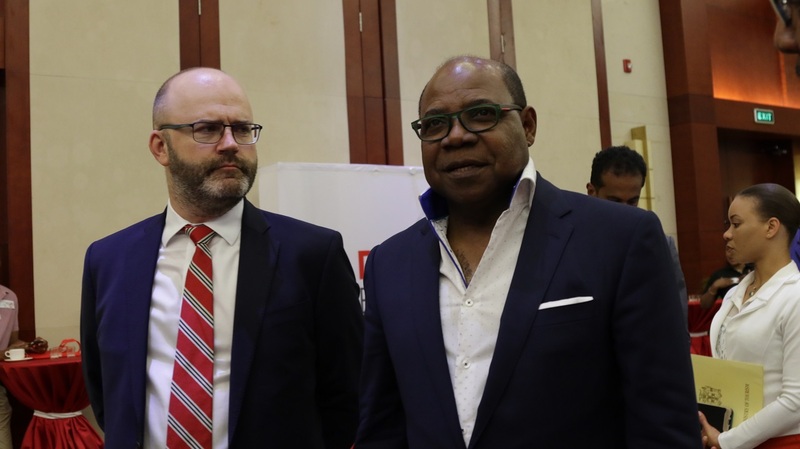 (From left) Nicola Madden, Greig, Gastronomy Chair; Carrole Guntley, former Director of Tourism; Konshens; Tourism Minister Ed Bartlett; Jennifer Griffith, Permanent Secretary; and Tourism Director Donovan White at the launch. 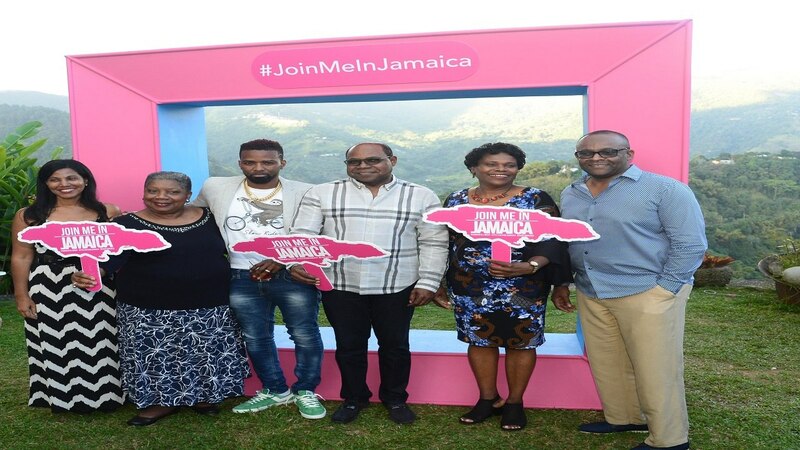 The Jamaica Tourist Board (JTB) on Saturday launched its Join Me In Jamaica digital marketing campaign - the latest campaign celebrating our country. The initiative is a series of 90-second videos featuring local Jamaican celebrities and friends of Jamaica sharing unique stories about the love for their profession, their homeland and what makes it a great place to visit. As part of the JTB’s effort to capitalize on the power of social media, the video series is being used as a means of attracting and engaging potential visitors and to further grow its social media following. 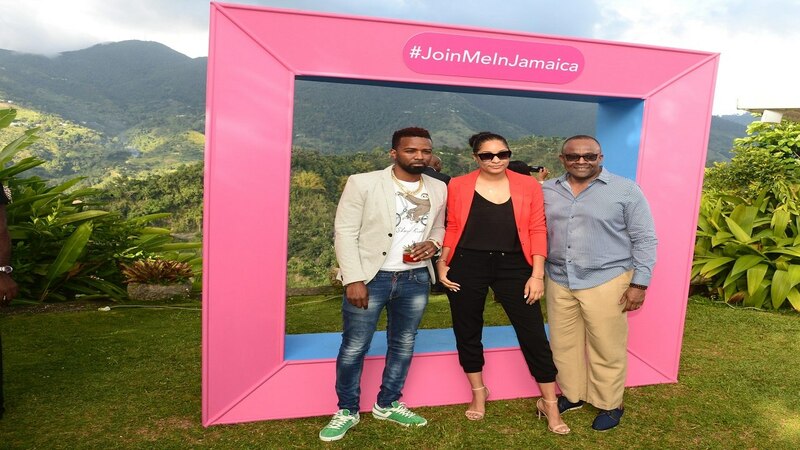 "The Join Me in Jamaica campaign was created with today’s savvy traveller in mind as purchasing decisions as to where one will vacation are often made after a series of online searches. 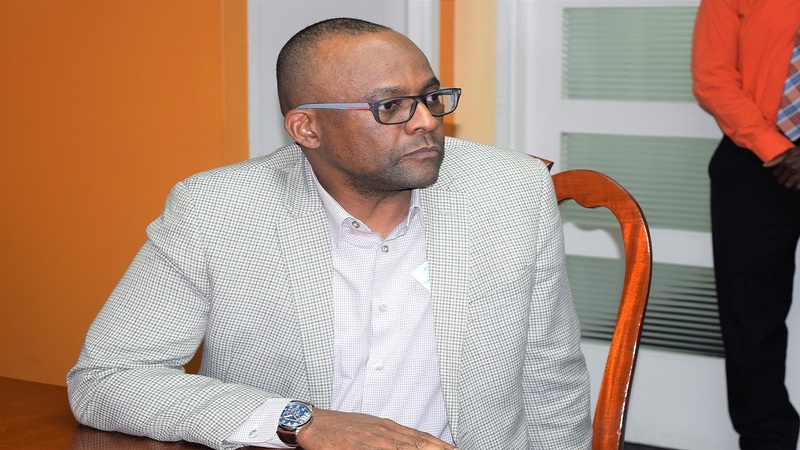 These short videos will serve to entice visitors to come experience our destination and our greatest asset, our people,” noted Donovan White, Jamaica’s Director of Tourism. During the first phase of the campaign, a total of eight videos were produced covering a variety of interests and passion points highlighting the island's music, cuisine and attractions. According to the JTB, each video was created using the unscripted responses from each celebrity as narrative and accompanied by the spectacular visuals related to their natural surroundings. 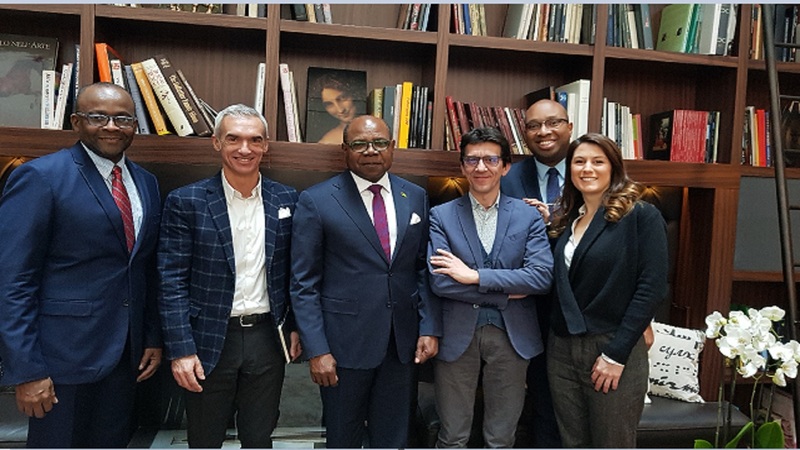 Among those featured are Tessanne Chin, singer/songwriter; Chef Martin Maginley of Round Hill Resort and Villas; Konshens, recording artiste; Edgar ‘Puddin Man’ Wallace; The Rousseau Sisters, restaurateurs, caterers, and authors; Ras Natango, Jamaican artist; Alton Bedward, coffee expert, Craighton Coffee Estate and Bruce Croxon, entrepreneur and philanthropist. The videos are being promoted via the JTB’s social media channels including Facebook, Instagram, Twitter, and YouTube, as well as through a digital ad campaign aimed at reaching consumers where they look for inspiration while making travel decisions. The JTB advises persons to use the following hashtags to join the conversation: #joinmeinjamaica and #visitjamaica. Follow us on Facebook and Instagram @visitjamaica and on Twitter @visitjamaicanow.